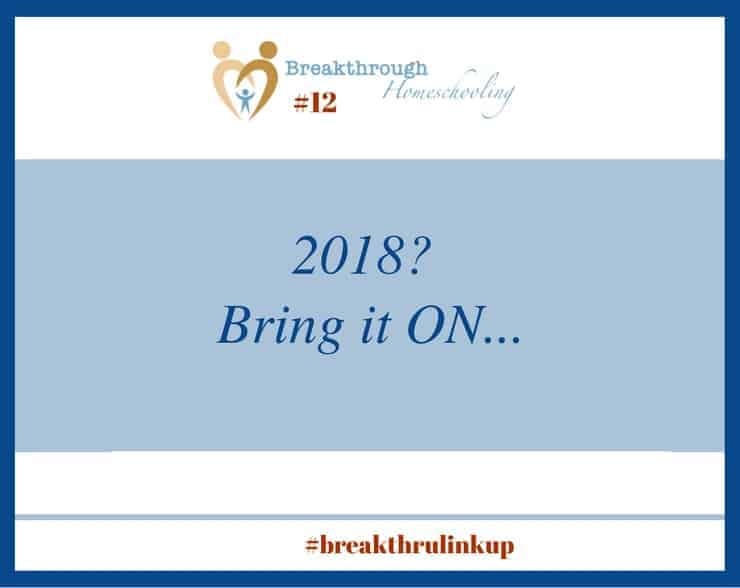 #breakthrulinkup 12 – Get ready for 2018! I wanted to take a few minutes to share with you what I’ll be working on over the next few weeks. Have you heard of the book “The 12-week Year” by Brian P. Moran and Michael Lennington? Published in 2009, it’s not a new book, but since I’ve been seeing it talked about and referred to, like, everywhere lately…it certainly piqued my interest. I’ve already joined an accountability group on Facebook that’s getting started after the first of the year, and I’m SO excited! I dunno, combined with my Word of the Year this year…Soar…well, I’m just so pumped about the possibilities in the coming year!! If you haven’t already, let me take this opportunity to invite you to receive my weekly newsletter next year – Top-of-the-Week Breakthrough. The name came directly from one of my readers…and I have to say that I’ve really been enjoying getting to know folks on a deeper level through these weekly newsletters. I’ve been inspired to hear about your joys and struggles and the needs you have in your homeschool. 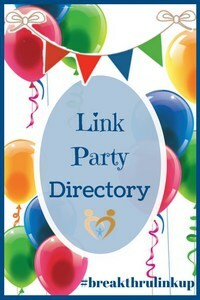 It gives me a deeper understanding of how I can best serve you week to week. 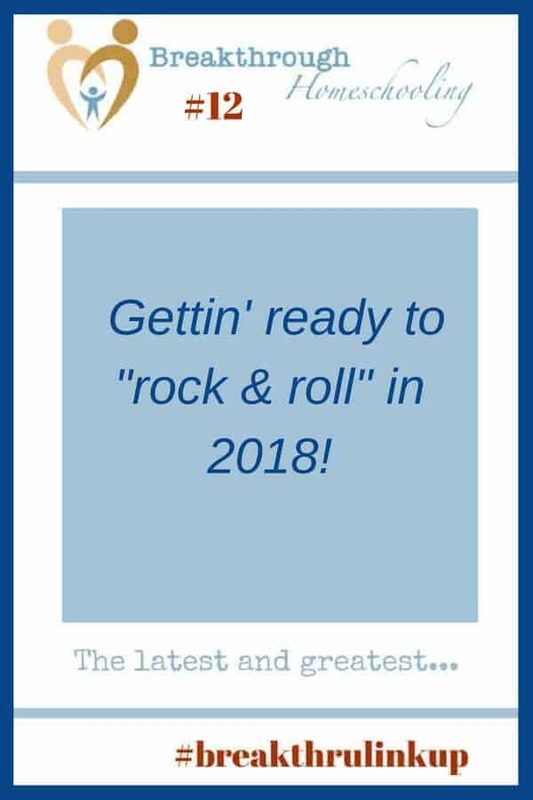 To join us there, just use this link to sign up – easy-peasy – and let’s get started on 2018 TOGETHER! What are YOUR plans for 2018? I’d love to walk with you on the journey, and if you’d care to, please tell us all a little about them in the comments below! 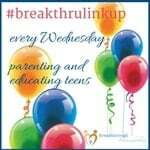 ← Are you teaching life skills with a creative flair? I love your “git ‘er done” attitude, and need some of that in my recipe for 2018! Blessings to you and your family as you celebrate Jesus’ birth together in the coming days. The addition of the rum flavoring is just the flavor the egg nog pie needs to make it a part of season! This is that time of year when we start thinking about how to be more productive for the kingdom of God, isn’t it? That sounds like an interesting book. Hope you and your family have a wonderful Christmas and many blessings in the New Year! Donna, you’re so right! And that book has me so jazzed for 2018 on oh-so-many levels!